This complete guide to understanding and using triads for rhythm and lead guitar unlocks the mysteries of triads. 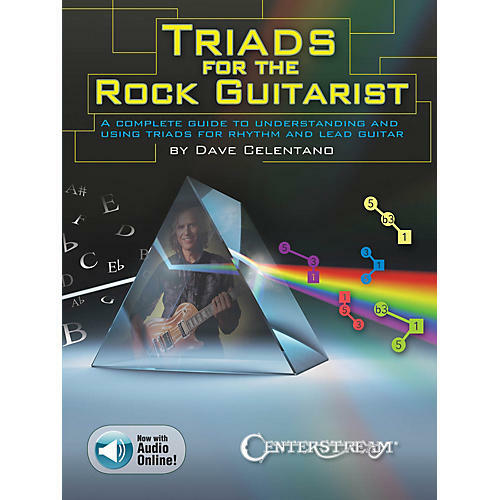 It includes theory, practical advice, valuable tips, and tons of examples to get you playing rhythm and lead guitar with triads. Many styles are covered - rock, classical, reggae, metal, blues and more! The book includes online access to audio examples for download or streaming.